Maximum delivery size for Greater London area and South East is 3000x2000mm for printed glass. 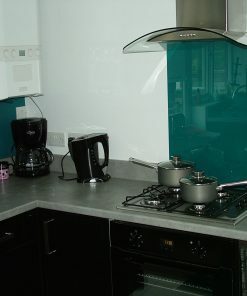 Printed glass splashbacks are here. Using latest technologies we can print directly onto glass. Just upload a high resolution image. Images can be ordered from Shutterstock , Adobe Stock or any other website offering images. 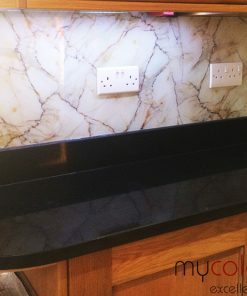 Printed bespoke (custom designed) splashbacks can be yours in almost any type of styling or design imaginable. 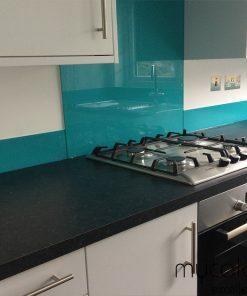 In this modern day and age of high resolution digital printing, contemporary design is at your command when it comes to your kitchen, bath area, and custom printed splashbacks. 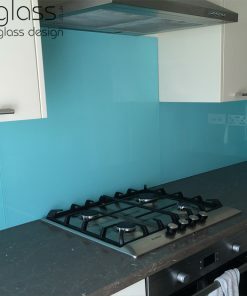 The printed bespoke glass splashbacks are produced in the same way as any other glass splashback at MyColourGlass. Lets look at a few of the features when it comes to your digitally printed custom glass splashbacks. 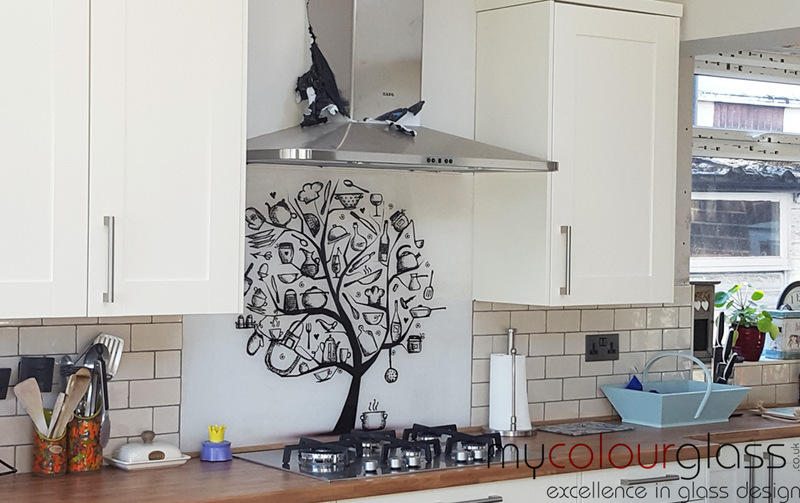 Printed Splashback Colour Choices – We offer almost any colour choice as a background for your digitally printed splashback. We can even match a colour swab that you bring in as a sample. 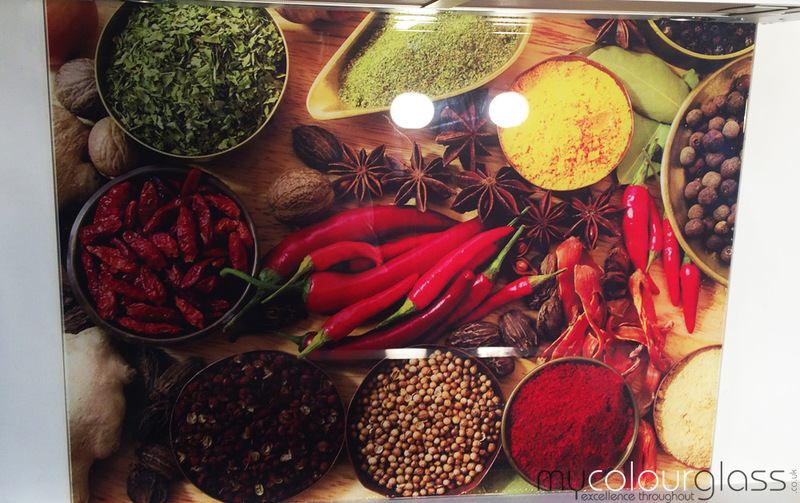 High resolution printing also works well on clear or tinted glass. Project Management, Site Survey, and Custom Installation Services – We are here to help you with your complete project when it comes to your custom printed splashbacks. Choose from a pre-cut panel and have it digitally printed with your high resolution photo, or choose to do an on site survey and have your bespoke glass splashback measured and precision cut to size. 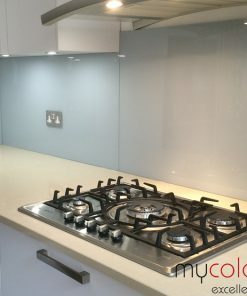 Every client of MyColourGlass is treated individually and each project is especially designed and tailored for the unique specifications of the customer. RITEC Clearshield Coating Upon Request – The toughened glass at MyColourGlass is already low maintenance and easy to keep clean. 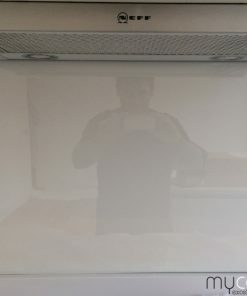 If you want to go a step further when it comes to your custom printed glass splashback, you can add a special coating of “RITEC Clearshield” for even more protection. It is guaranteed to resist stains and any form of discoloration on your bespoke printed glass splashback, plus super easy cleaning and maintenance. 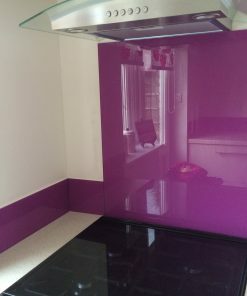 Printed Glass Splashbacks Are Made of 6 mm Toughened Glass – All printed glass splashbacks are made of the best in toughened glass with a thickness of 6 mm. 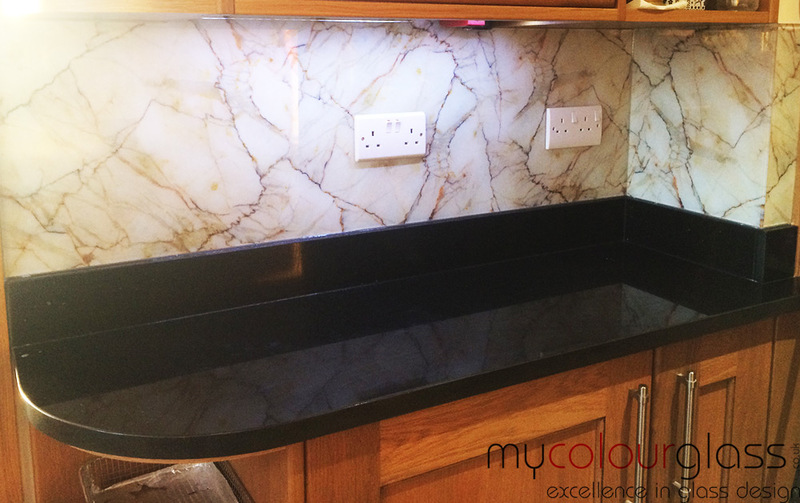 A definite statement is made in overall design choices when it comes to custom printed splashbacks. There is a lot you can do with this as a choice for your kitchen or bathroom area. 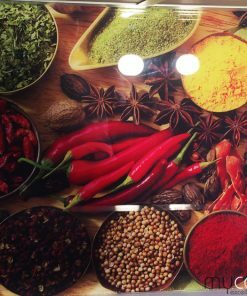 Custom printed splashbacks work well in commercial settings and in the home. In the commercial setting logos can be printed in high resolution right on to the splashback, no matter how detailed, or how many colours. The image you have printed will be exactly as the one you provide. Many printing choices in other areas of design limit the colour choices, this is not so with the printing from MyColourGlass. 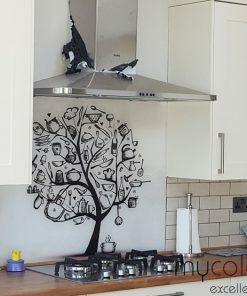 You can also pick out any high resolution stock photo from an internet resource, such as a landscapes, and have it printed directly on to your splashback without any altering or changes. Times have really changed with advanced technology giving us so many solutions and choices when it comes to our decorating options. Make a statement with printed bespoke glass splashbacks as part of the overall decor in your kitchen and bathroom setting as the most contemporary in design choices.